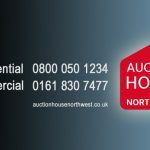 A dedicated regional Property Auction House is now launched – ‘Auction House North West’ – that will deliver specialist Auction advice in both the commercial and residential property sectors, supplying comprehensive regional coverage with offices in both Manchester City Centre and Preston. 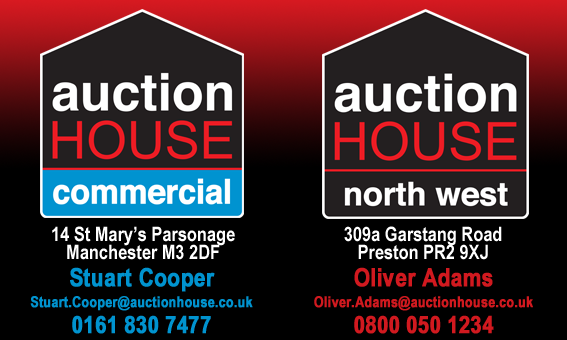 ‘Auction House North West’ is the amalgamation and expansion of three multi award winning auctioneers with established Auctions serving Manchester, Merseyside and Lancashire. 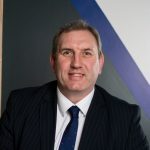 This new venture is the brainchild of residential property experts Auction House Lancashire and commercial property experts Roger Hannah, who have successfully collaborated during the past 2 years and are launching a single residential and commercial auction to serve the whole of the North West from one venue at Bolton’s Macron Stadium. “With the considerable regional expertise powering the venture in harness with the highly effective and national ‘Auction House’ brand, our Auction will bring a real presence, combining commercial and residential lots from Greater Manchester, Merseyside, Lancashire and Cheshire into one substantial catalogue and a live and vibrant Auction room. “Our residential auctions have gone from strength to strength locally, regionally and nationally. With our national position as the UK’s largest residential Auctioneer secured for the last 4 years, the time was right to concentrate on building our commercial presence to moving from our current position as the UK’s no 2 commercial auctioneer, to UK No 1. 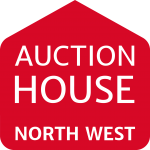 The new venture, ‘Auction House North West’ started trading from 1st November, with the inaugural auction being held on Thursday 15th December at the Macron Stadium, home of Bolton Wanderers FC. For a free Auction appraisal, contact the team direct.